VAUXHALL ZAFIRA TOURER C MPV FUEL CARBON FLASH 22C/GAR 2012-2017. 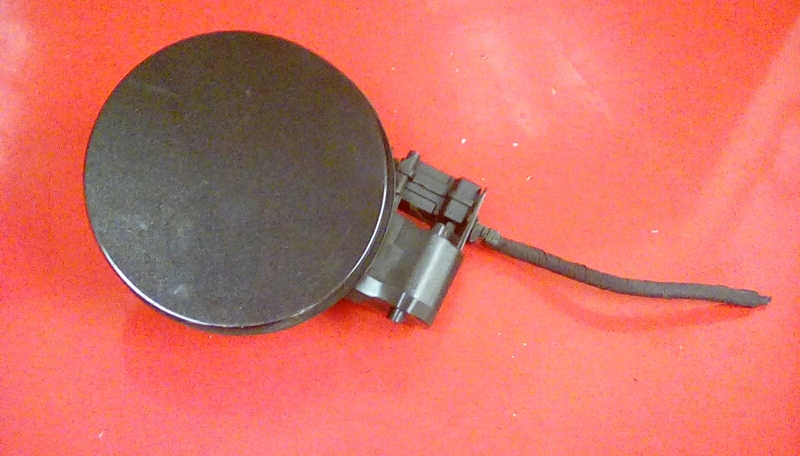 Fuel flap removed from a Vauxhall zafira tourer c. The flap is in a good used condition. Colour of the flap is CARBON FLASH 22C/GAR. To fit zafira tourer c 2012-2017. Price includes delivery via Royal Mail tracked 24 service.